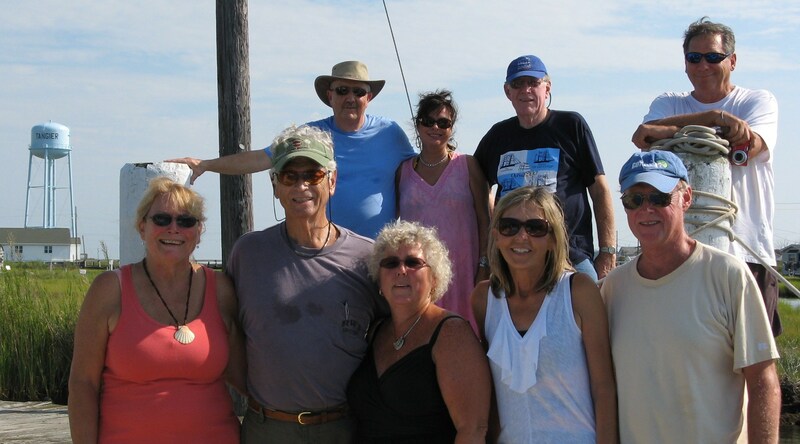 We were very glad to have a great group from Charlottesville join a local friend for a day on the Bay with us. 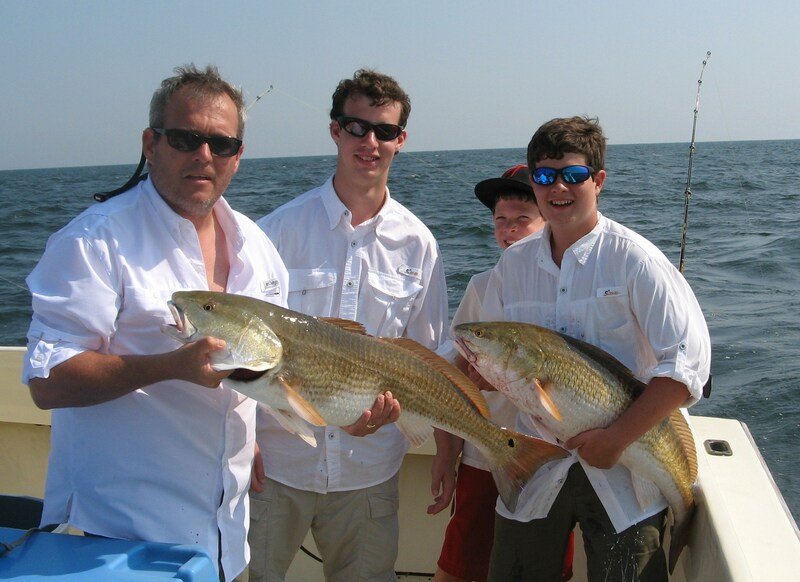 Fishing was kind of slow although we did catch some beautiful red drum and blues…not a whole lot of either. We retreated to the Potomac when one of our customers felt under the weather and released a good number of blues, keeping the biggest of them. Thank you all very much for fishing with us. We appreciate your business and hope to see you aboard KIT II in the future. Very glad to have Robert and his crew fish with us today. 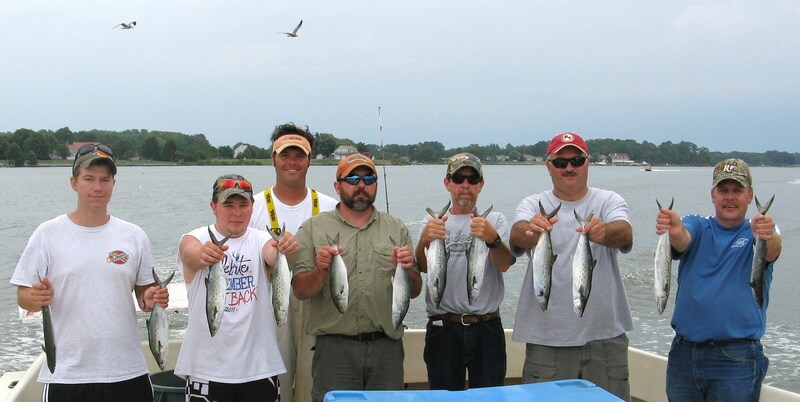 While we had to put up with some wind, we kept them busy with a solid catch of Spanish mackerel and blues. A great group of fellows … a good time time was had by all! Appreciate having you again Robert! Today we were glad to have Greg and his gang fish with us for one of our better fishing days, with our limit of blues by 10am. We had 15 or so nice Spanish mackerel and hit a big school of red drum, hooking up 4 at a time! Good folks…good action! Appreciate your business Greg. 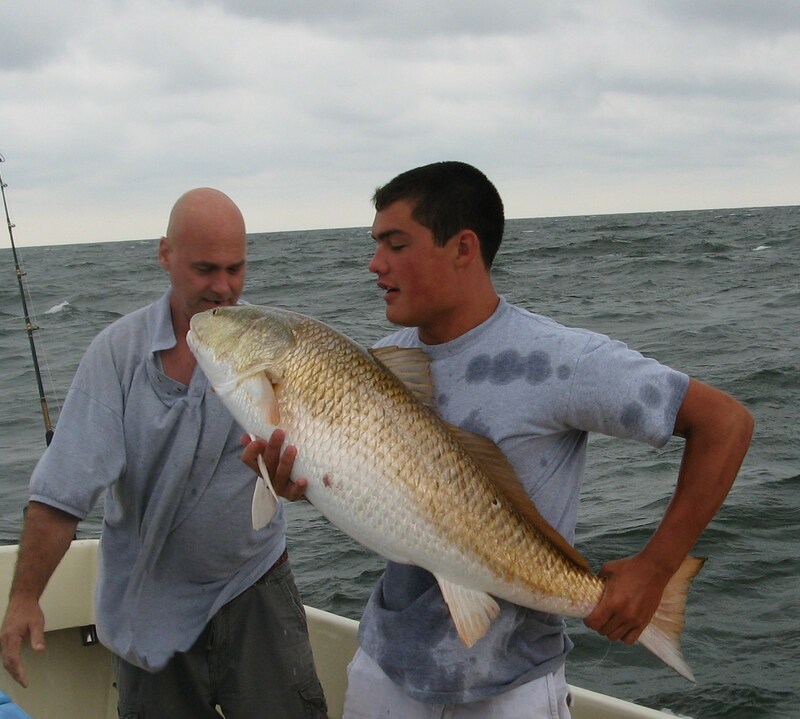 On Saturday, we were fortunate to have Rick and his family and friends fish with us for the first time. We put a lot of miles on the boat as fishing was tough but we did manage to bring back enough blues and some Spanish mackerel for them to take back and cook up. 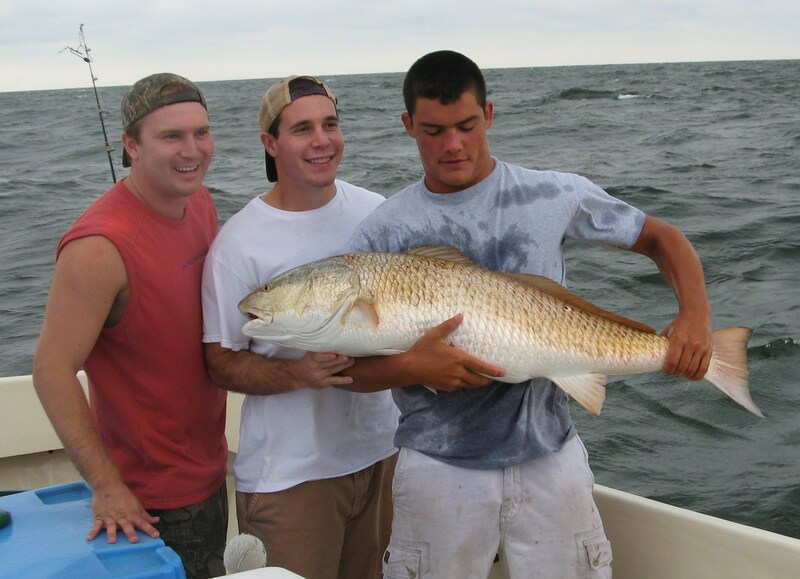 The fishing picked up on Sunday for Brooks and his group. We were lucky enough to find 51 blues and a good catch of mackerel. Apologies for no pictures, but we really appreciated having these folks fish with us. Hope to see you all back again aboard KIT II! Very glad to have the opportunity to take Debbie and Jim and their friends for a late afternoon cruise to Tangier. After a leisurely walk around the island, we all enjoyed meeting at Lorraine’s, our favorite restaurant, for delicious food including crabcakes, crab balls, and peach bread pudding!